Steamboat Springs — State Sen. Al White accepted an appointment Tuesday by Gov.-elect John Hickenlooper to become director of the Colorado Tourism Office. White will assume his duties Jan. 11. White, a Hay­den Republican, will submit his resignation from the General Assembly today. That resignation will be effective Jan. 1. After championing the promotion of tourism during his 10-year state House and Senate career, White said Hickenlooper, a Democrat, approached him with the idea that his administration would work to create a dedicated, consistent and reliable funding source to promote Colorado’s tourism industry. White, an Army veteran who owned several businesses in Winter Park before moving to Hayden, was first elected to the State House in 2000. 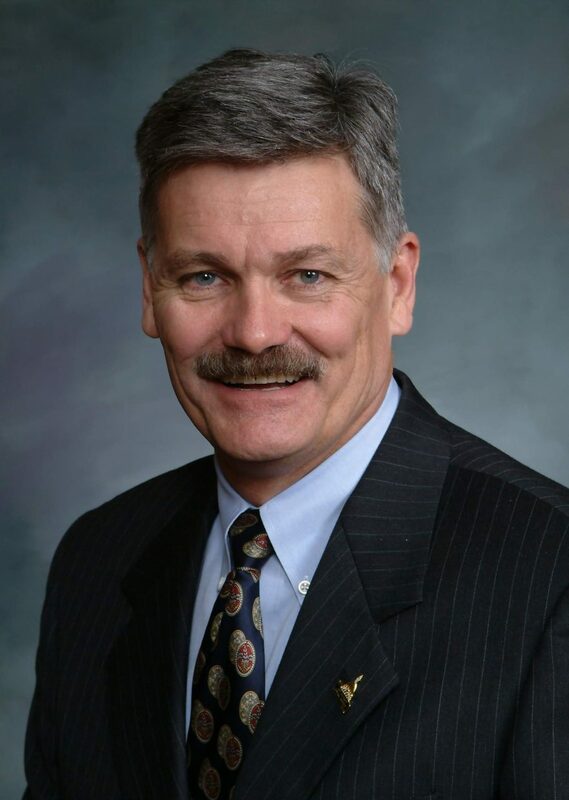 He was elected in 2008 to represent state Senate District 8, which includes Moffat, Routt, Jackson, Rio Blanco and Eagle counties and part of Garfield County. When he was the representative for House District 57, White and former state Sen. Jack Taylor, R-Steamboat Springs, were two of the authors of a 2006 bill created to divert gaming tax revenue to the promotion of tourism. The bill eventually became law and about $20 million was dedicated to promote tourism. That was cut to $15 million in 2009 and stayed at that level this year. Taylor said Tuesday night that White served as the house appointee to the state Tourism Board but his experience on the Joint Budget Committee would be more important in his new role. Taylor said keeping that annual tourism promotion funding from being cut would be White’s biggest challenge. White said he and his wife, Jean, aren’t sure whether they will make a permanent move to Denver. Steamboat Springs Deputy City Manager Wendy DuBord said the city is sad to lose White as a legislator. “He’s been a great voice for Northwest Colorado and, of course, Steamboat Springs. In that way, we will miss him,” she said. She expects White to continue to be an advocate for tourism in Steamboat Springs and Routt County. Routt County Commissioner Diane Mitsch Bush said “no one knows more about tourism than Al White.” She agreed that White’s appointment would be an asset for the region. The Denver Post reported that a Republican vacancy committee would meet Jan. 3 to elect White’s replacement in the state Senate.